We are a vibrant local church that is committed to biblical teaching, fellowship, the sacraments, worship, prayer, and loving care for one another. We are also committed to loving our neighbors and caring for our city. We like to think of the wonderful community God has placed us in as our “parish” and we desire to proclaim the good news of Jesus through our words, our lives, and practical acts of service. Additionally, our pastoral team intentionally and joyfully co-exists and co-labors with a number of local and trans-local para-church ministry partners for the purpose of equipping and training leaders. These strategic relationships help maximize our missional output for the Kingdom, and they form the framework for our ongoing call to be a ministry center. The Gate is also part of an exciting movement. 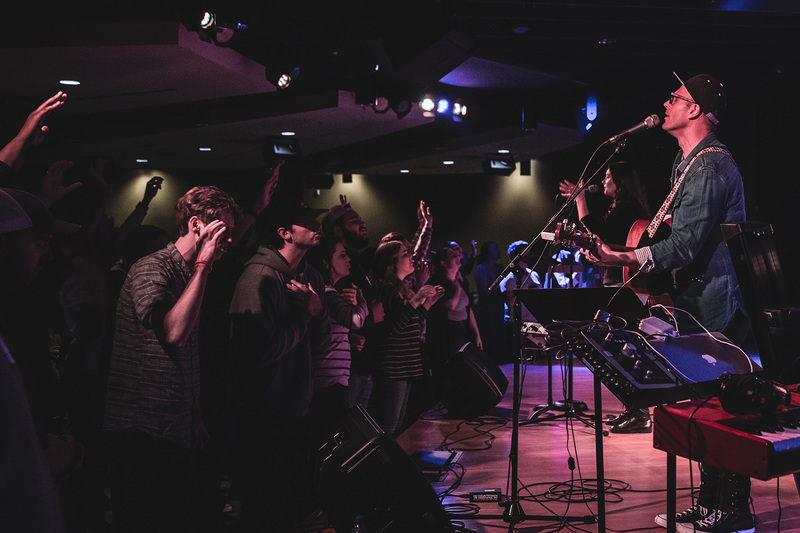 We are privileged to serve as the primary hub for Messenger Fellowship – a ministry network that covers and convenes leaders here in the USA and internationally. 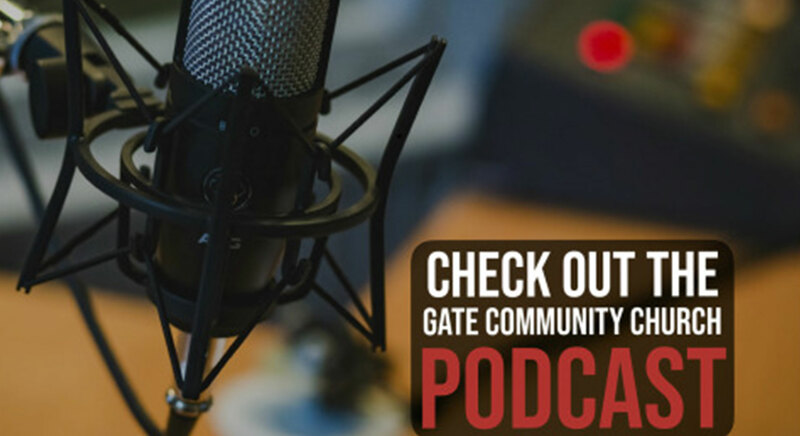 Even more importantly, The Gate, along with believers from around the world, is part of a lasting movement that began when Jesus called his first followers to the world-transforming project of “fishing for people”. And Jesus’ church is still on the move! 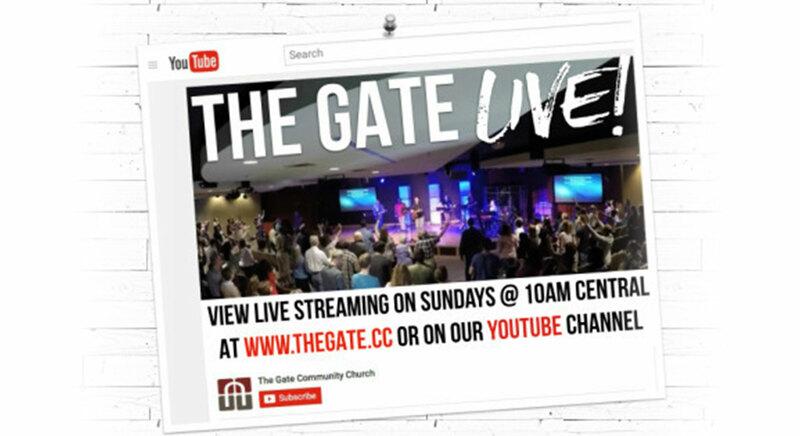 The Gate is a company of Jesus-followers who exist to worship God and work with Jesus to transform lives through the Father’s love. We have a passion to live as a Spirit-led, Word-based community, in which people can know God, develop relationships and fulfill their purpose. Teaming together to transform more people, social groups, cities and nations by equipping Spirit-led communities and leaders around the world. Join us this Good Friday, April 19 @ 6PM for a powerful “Seven Last Words” service featuring author and poet Cynthia Griffin, along with musical performances by Alex Petrounov, Steve Garrett, and Ryan Hall! 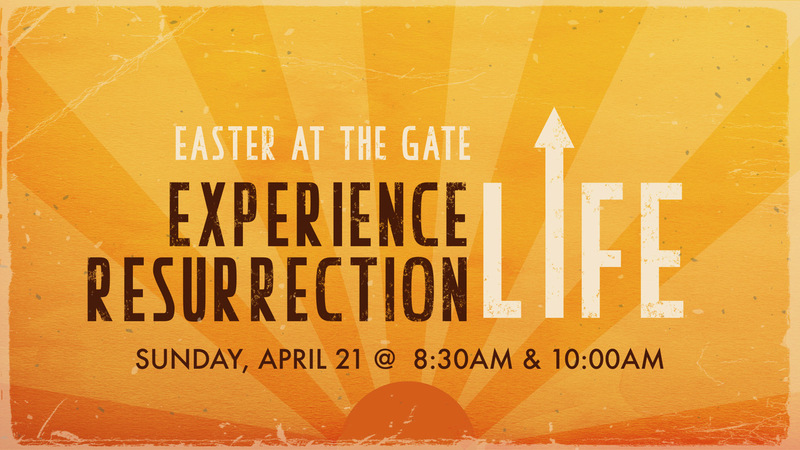 Join us this Palm Sunday at 10AM as we kick off #HolyWeek2019 here at The Gate!